Bluebird Botanicals is one of the world’s leading manufacturers of hemp extracts and CBD oil. They began in 2012 when the CBD industry was just starting to take off. 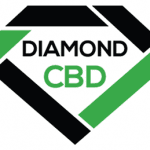 They continue to produce high quality CBD products, raising the bar of the CBD industry. 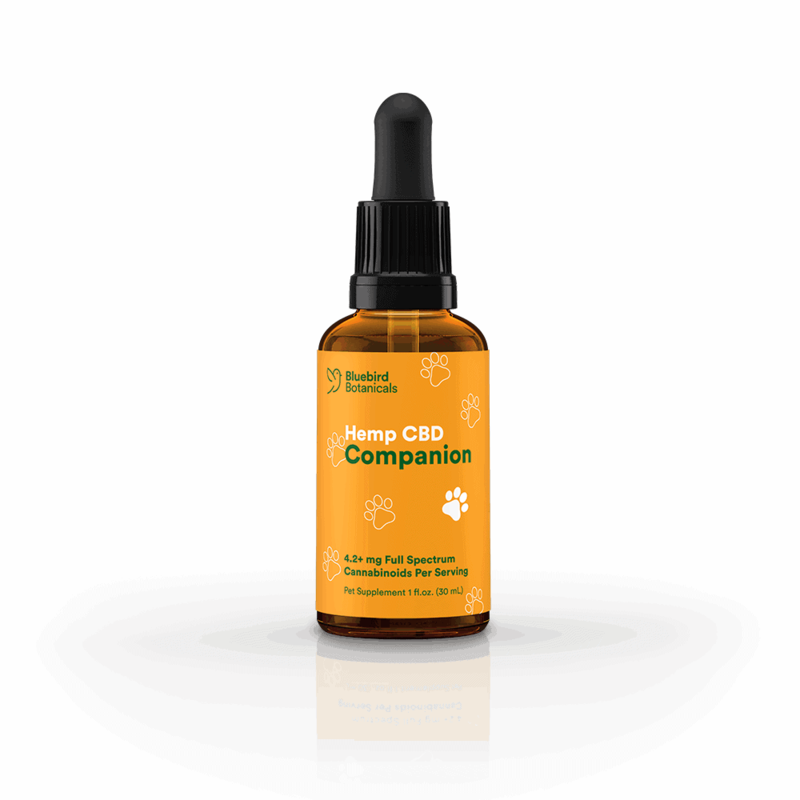 Awardedthe #1 Hemp CBD Company at the 2016 Cannabist Awards, Bluebird Botanicals workswith a number of assistance programs to provide CBD benefits to those in needof them, but cannot afford the investment. Bluebird Botanicals pays closeattention to their quality control. Their system is very transparent toconsumers by way of a batch database that provides information on all batches produced. CBD can come in three main forms. This includes raw, decarboxylated and filtered. Since Bluebird Botanicals creates their products using the decarboxylated method, the carbon atom has been removed from the carbon chain to create the final product. CBDA will turn into CBD during this process. 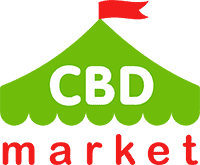 This is beneficial because CBD is more bioavailable for your body’s endocannabinoid receptors. Absorption occurs at a faster rate, and your body is able to better utilize these cannabinoids during the process of balancing multiple functions in your body. The products from Bluebird Botanicals may be a bit thicker and pungent than other CBD oils on the market, but this is the sign of a pure and potent product. Some people call these products ‘gold’ CBD. It has a very wood-like smell to it and an earthy taste overall. In the various products sold by Bluebird Botanicals, terpenes are mixed with the cannabinoids to produce what is called the entourage effect. Twenty-six different terpenes are included in the Classic Hemp Blend along with aldehydes and ketones. These blends are designed to be taken orally, and they come naturally flavored. They are easy to consume thanks to the decarboxylated process that is used to create a smooth and earthy product. Syringes are included with each order to ensure proper measurements. Capsules, Bluebird CBD isolate, pet products, topicals and concentrates are all available from Bluebird Botanicals. Bluebird Botanicals ships their products to most U.S. states and several other nations. Shipping is free for orders over $49 within the United States. Bluebird Botanicals products comply with federal regulations to be listed as zero-THC options. Bluebird CBD Botanicals is dedicated to producing products that are potent and pure. However, they strive to do so in the most affordable way possible. They have a very fair price structure and they will provide savings options whenever possible. Much time and money is dedicated to a variety of organizations including CURE, The American Cancer Society, Diabetes Research Institute Foundation and The Autism Research Institute. A strong relationship with farming partners has allowed Bluebird Botanicals to build their reputation as the years have gone on. Staff members are educated on the strict practices that BB follows to provide exceptional customer service to all customers. Business practices often go above and beyond federal and international standards. 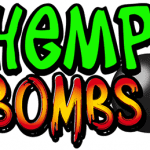 These hemp blends are designed with a variety of hemp extracts that will provide the most health benefits possible. Raw and decarboxylated forms of cannabinoids are included to provide a variety of health benefits.